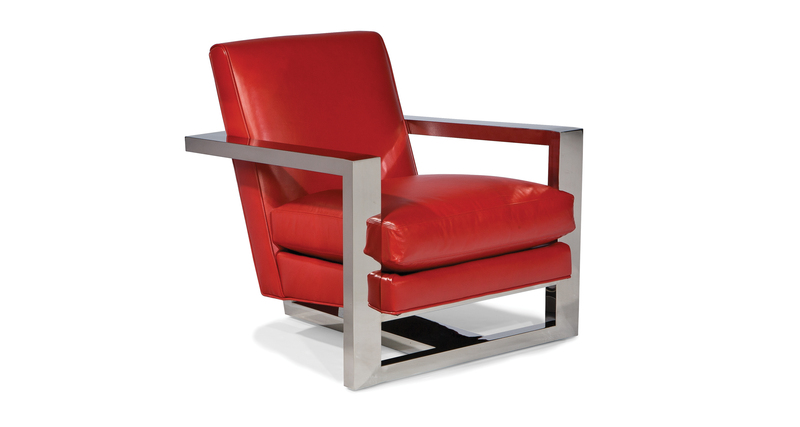 Designed by Ransom Culler, our Cool Roger lounge chair is one of our new contemporary classics. 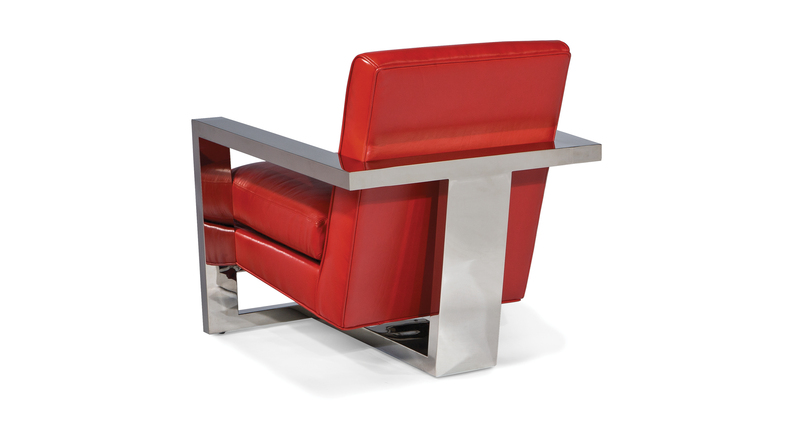 Featuring a sturdy, polished stainless steel, architectural frame and crisply tailored upholstery, Roger provides luxurious comfort while cutting stunning profiles from every angle. Select any of our in-house curated fabrics or leathers for upholstery.